In matte, shimmer and satin finishes, each of these eyeshadow pots offers endless eye make up experimentation. The rich, highly pigmented, smooth and luxurious textures are long-wearing, non-drying, easy to apply and, best of all, available in 10 show-stopping shades. From ‘Blackest Black’ to electric blue ‘Sapphire’, there are both subtle and statement offerings to turn you into a make up artist worthy of brand founder Sara Hill herself. Rich and highly pigmented, smooth and luxurious, long-wearing and non-drying: Sara Hill’s Eyeshadows tick all the most-wanted make up boxes. What really sets them apart, though, is the kaleidoscopic colours and stunning matte, shimmer and satin finishes. 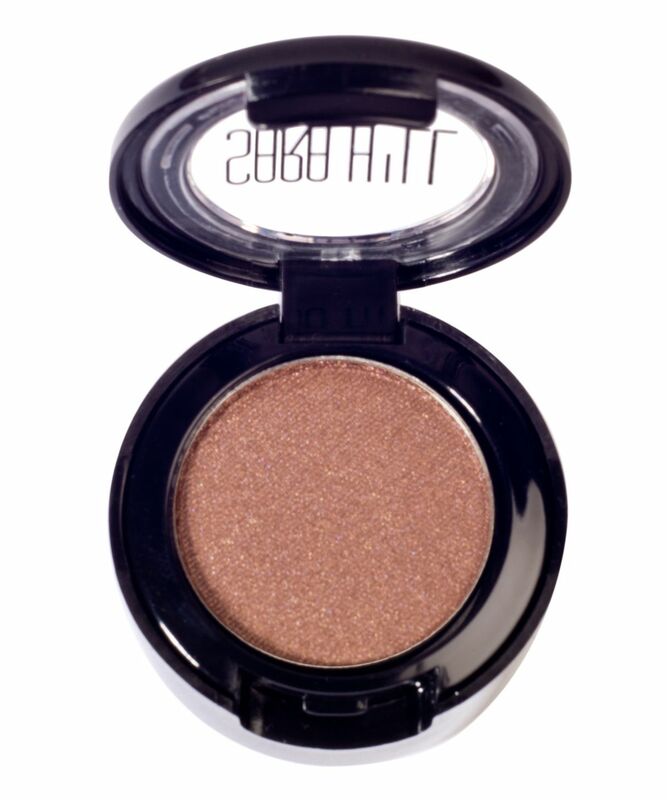 There’s ‘Blackest Black’, a midnight tone that’s great for adding depth or using as a soft liner, golden orange ‘Copperglaze’, soft grey-purple ‘Deep Plum’, rich, darker plum ‘Freestone’, midtone grey ‘Gravity’, pale pink shimmer ‘Prosecco’, rich copper bronze ‘Pure Sable’, electric blue ‘Sapphire’, golden copper ‘Shimmering Gold’ and light taupe brown ‘Treasure Chest’. Wear them one-by-one or select a few hues and let your beauty creativity run away with you. 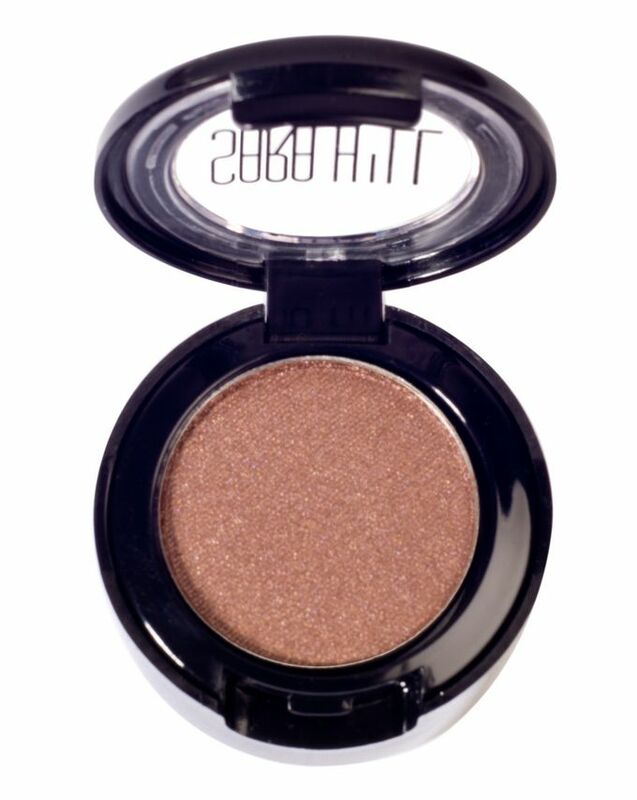 A bargain price for such a pigmented eye shadow! Bought "Blackest black" and I used it as an eyeliner. I got these when they were on sale. I got the shade freestone and shimmering gold. I expected a lot from them since they both look so gorgeous on the picture and they were originally 16 pounds for one. Sadly, they are bad, really bad, shockingly bad. They are so chalky and not pigmented. You can get so much more from cheaper alternative brands for a 1/10 of the price, so don’t spend your money on this.